It is a PC game. I havn't found a topic about it, so I'm starting one. Why does this remind me of CityVille....? Anyways, looks kind of cute. Oh god, Namco. lmao They made basically the exact same thing for the Tales series right down to the visual style. That aside, it reminds me of TinierMe. My only hope is that it's not developed by the people who did FarmVille. I am sick and tired of hearing about that game. This actually looks interesting. I'll have to try it out. Hahaha, agreed. I used to play FarmVille a couple years ago, until I realized I was wasting my life. And I discovered iM@S.
iM@S Town looks really cute though. It looks like you can even design your own producer. I managed to figure out how to play the PSP games I bought, but I still read that English overview thing (It's the Asia version) and asked for help on here, I believe. Let's hope someone writes a little translation guide or something, saying which button is which. Your wish is my command. 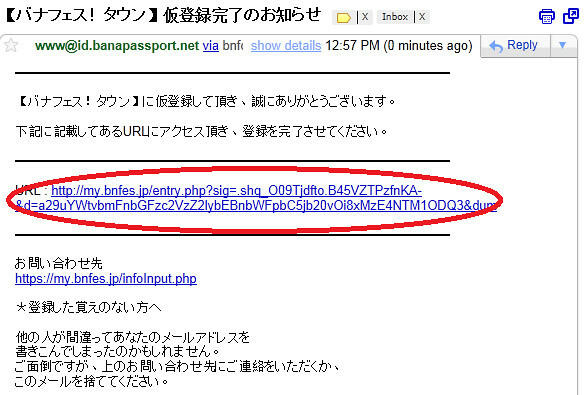 I signed up for it and am writing a translation guide. I have the "how to sign up" if you want it. I'm working on translating the UI now. 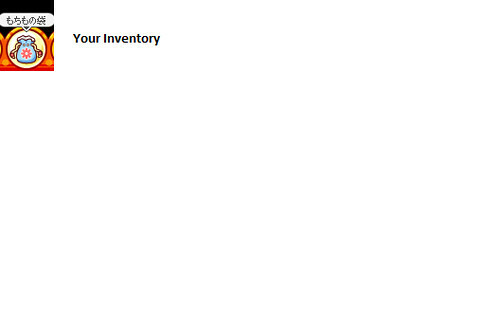 It's taking forever to translate these status messages though...there's so many 'moods' you can pick. edit: Focusing on the UI first because the status messages are so trivial and are taking forever. edit2: Okay! So this game is pretty cool because you don't have to write what you want to say using JP input methods. 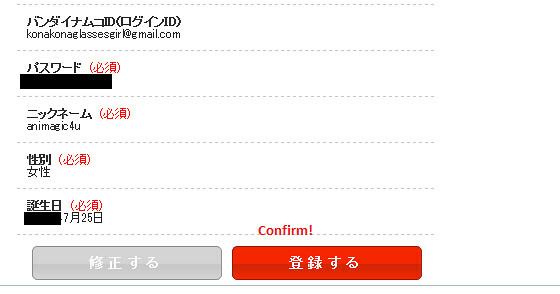 If you type what you want to say in romaji it automatically guesses some phrases already input in. 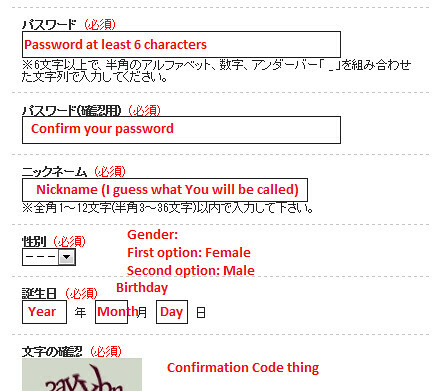 so if you type "konni---" it'll guess "こんにちは”　automatically. If you know a little japanese or hiragana this will be a good way to talk. Also I have finished a lot of the UI. 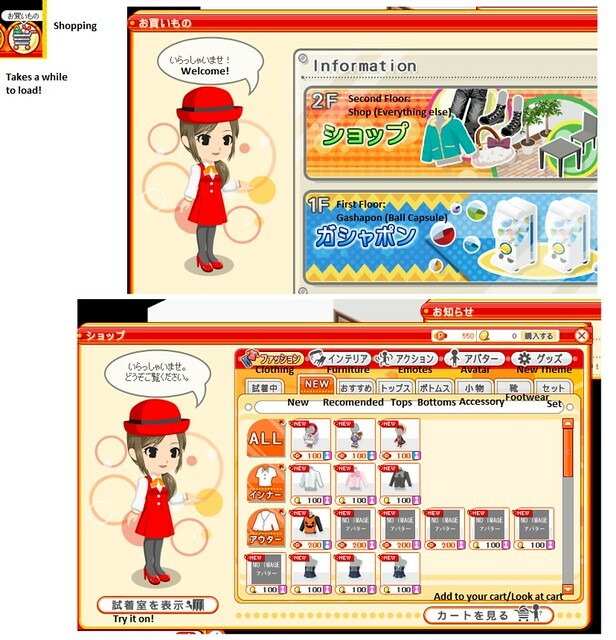 I translated all of the bottom buttons pretty much and the interface for shopping and etc. 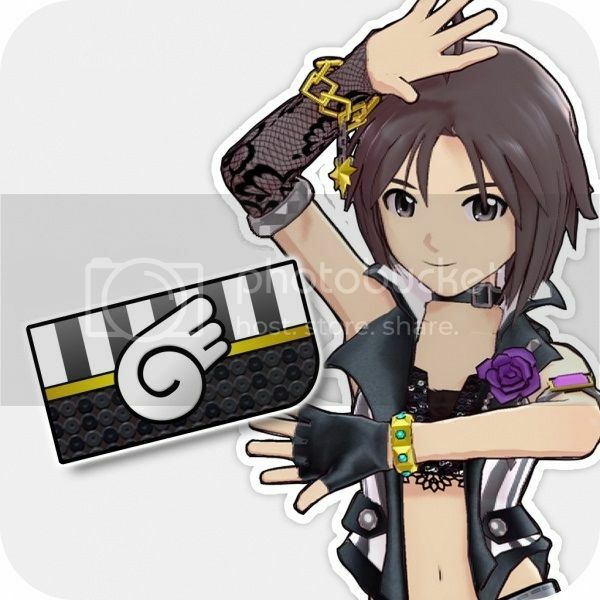 So I'll work on the idolm@ster specific things next. Do you want translations for what the president says? He doesn't have much interesting things to say. First locate the website. 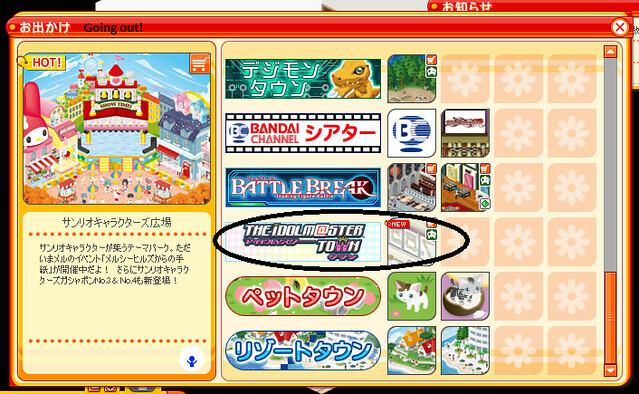 You can find a link on the idolm@ster official website in the scrolling banner thing. Then you should most likely be at this page. 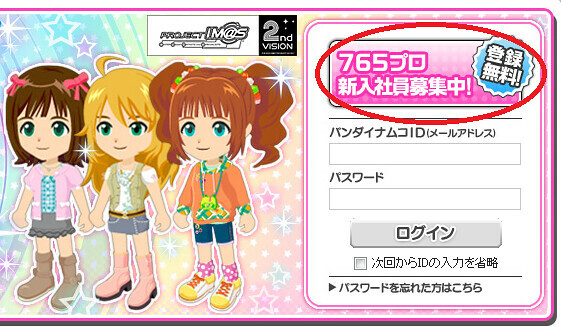 Click the pink button to make a new account. Wow, thanks for all the translation! I think I'll try it out sometime! Thanks! Still working on it! Finally got my avatar looking good. 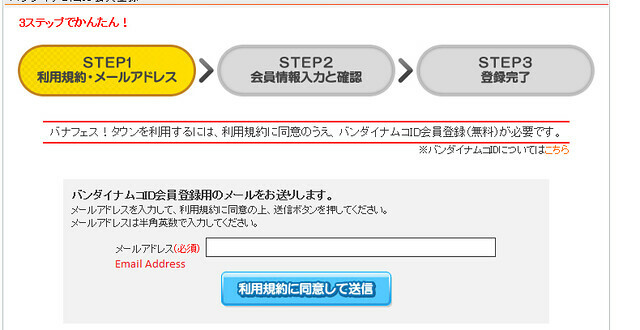 There's a huuuuuge guide for how to play the im@s thing it's so long so it might take a while. Seems pretty fun! I bought a suit like the Producer wears in the anime. Though I have no idea how to make any more money.